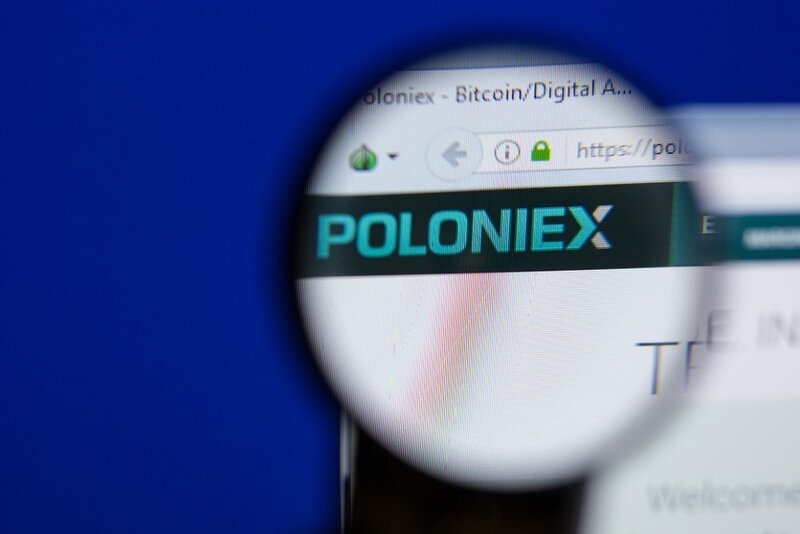 Citing unspecified improvements to the site, cryptocurrency exchange giant Poloniex has announced the impending delisting of eight digital assets from its platform. The assets to be removed include PotCoin (POT), VeriCoin (VER), Bitcoin Dark (BTCD), GridCoin (GRC), Bitmark (BTM), Einsteinium (EMC2), NeosCoin (NEOS), and Bitcoin Plus (XBC). Trading in the assets will be halted on September 25th at midday, eastern time. Users will have up until October 25th this year to complete trades and withdraw any remaining funds. 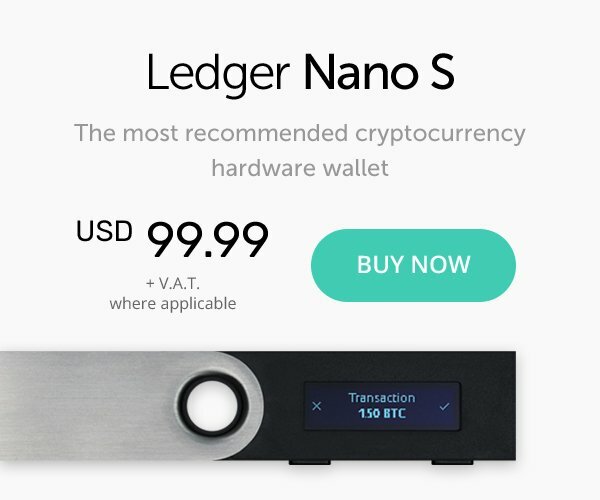 Poloniex made the announcement on its website but didn’t give specific reasons for the delistings, although it promises to make the process as painless as possible for its customers. Once the 30 day grace period expires, all trade in the delisted digital assets will cease and any remaining assets will be lost. Poloniex did not, however, that the grace period could be extended. 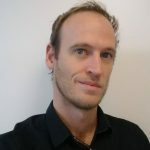 It’s possible the delistings are related to a belief that their presence on Poloniex is being abused to manipulate market prices, however, this is unconfirmed. Other reports suggest that the assets have lost significant value recently and are no longer profitable to maintain on the exchange any longer. Following the announcement two days ago, the price of Bitcoin Plus (XBC) plummeted massively. In response to the delisting, Potcoin (POT) tweeted to say that they had had no direct communication regarding the decision before it was made. In light of the extended bear market affecting the cryptocurrency community and altcoins, in particular, we may well see more delistings from various exchanges in the coming days.